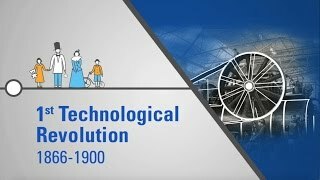 I attempt to compare the beginning of the Industrial Revolution to today's Technology Revolution. 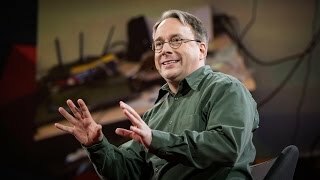 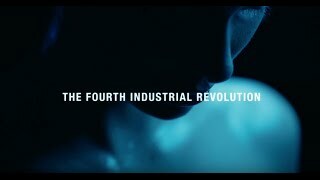 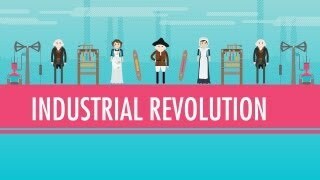 11:05Coal, Steam, and The Industrial Revolution: Crash Course World History #32 11:31What is the Fourth Industrial Revolution? 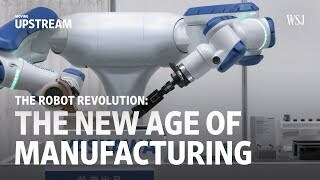 8:53The Second Industrial Revolution 13:12Top 10 Energy Sources of the Future 3:01The Technological Revolution | TÜV SÜD 9:12The Robot Revolution: The New Age of Manufacturing | Moving Upstream 8:48Why Some Countries Are Poor and Others Rich 7:46This Natural Gas Plant Has Achieved Zero Emissions 14:58The Truth about Hydrogen 10:33What Was the Biggest Company in History? 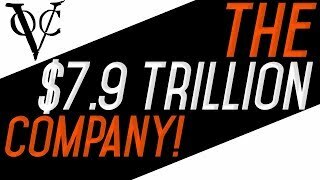 - $7.9 Trillion! 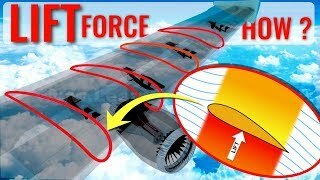 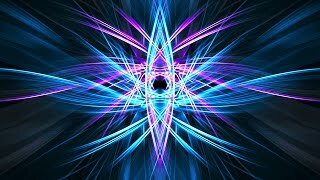 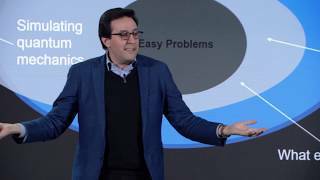 16:35Quantum computing explained with a deck of cards | Dario Gil, IBM Research 6:59How do Wings generate LIFT ? 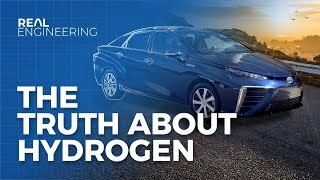 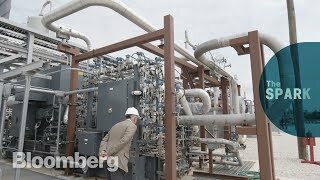 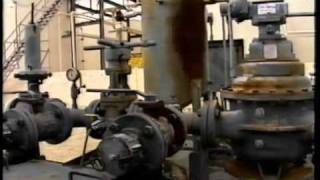 13:50How to Make Petrol or Gas from Crude Oil. 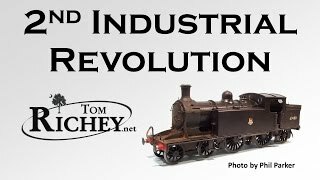 6:27Inside A Tier 4 Locomotive: From Engine Building To Train Monitoring - In The Wild - GE 16:32What happens when our computers get smarter than we are? 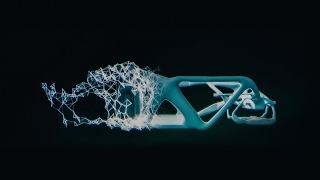 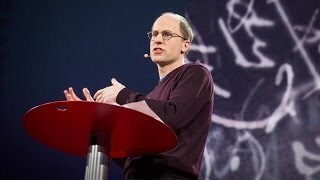 | Nick Bostrom 21:31The mind behind Linux | Linus Torvalds 15:12Robots And AI: The Future Is Automated And Every Job Is At Risk [Automation, Pt. 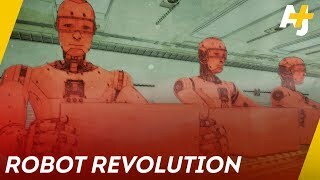 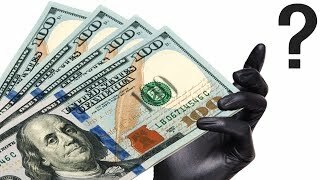 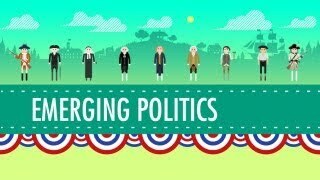 1] | AJ+ Docs 15:24The incredible inventions of intuitive AI | Maurice Conti 13:57Where US Politics Came From: Crash Course US History #9 21:34Who Controls All of Our Money?